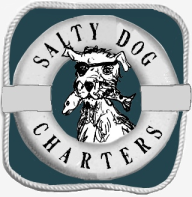 Salty Dog is a New Orleans fishing charter offering guided speckled trout and redfish trips right out of the French Quarter. 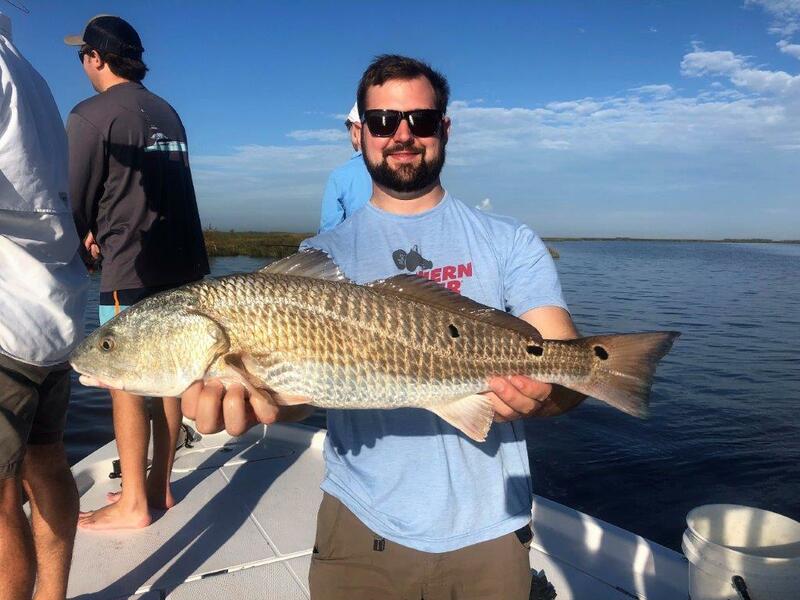 If you want a day trip out of New Orleans, hop aboard and target a variety of coastal fish! 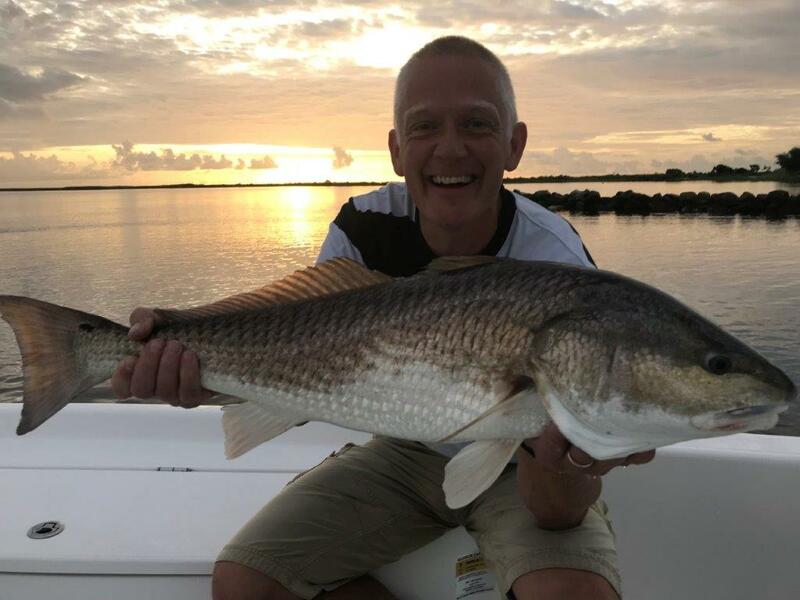 New Orleans, New Orleans fishing charters and fishing guides. 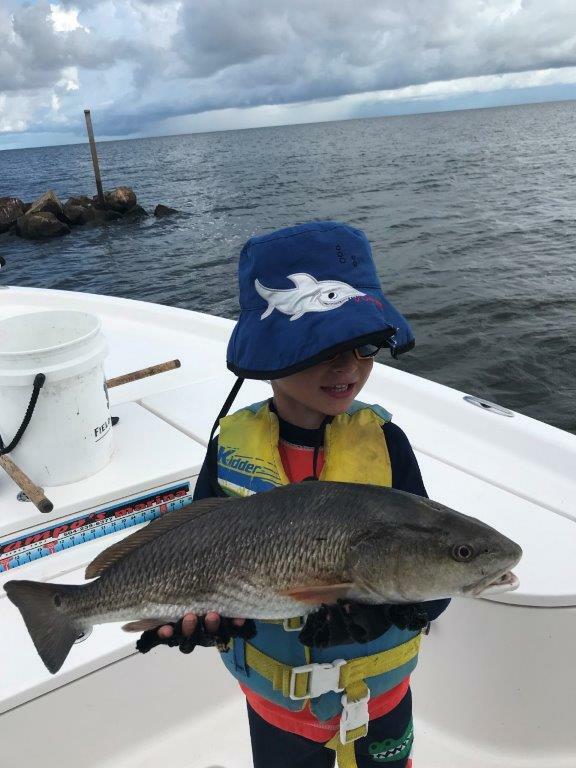 Fishing: Louisiana Fishing charters and guides : New Orleans Fishing , Salty Dog Fishing Charters, New Orleans, Louisiana. 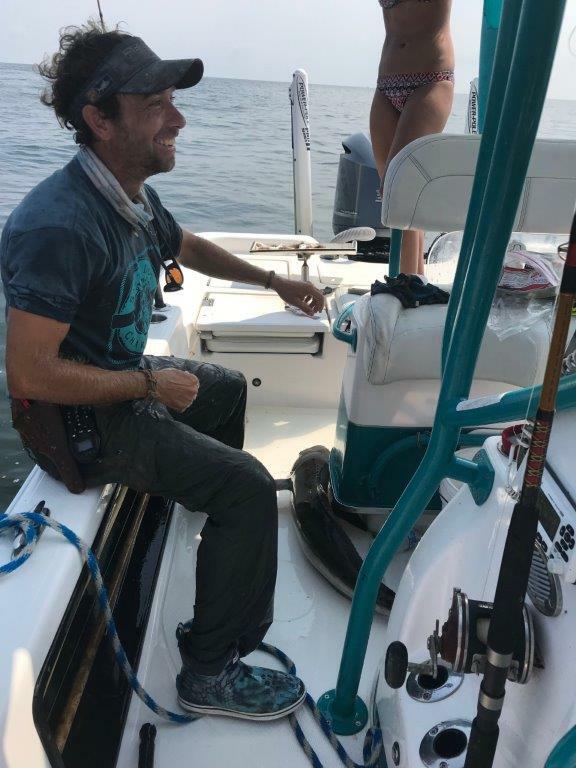 Check out these videos of us catching a boatload of Sheephead out in Breton Sound this spring. CLICK ON THIS IMAGES BELOW to see the videos. The beat-like the heat-goes on in Shell Beach LA! 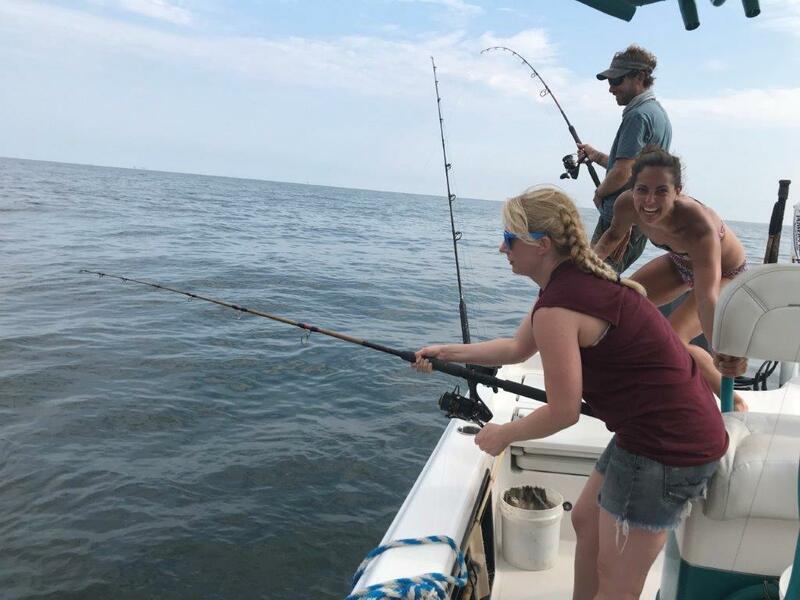 Got an offshore day to play with my wife and friends!!! Awesome trip! 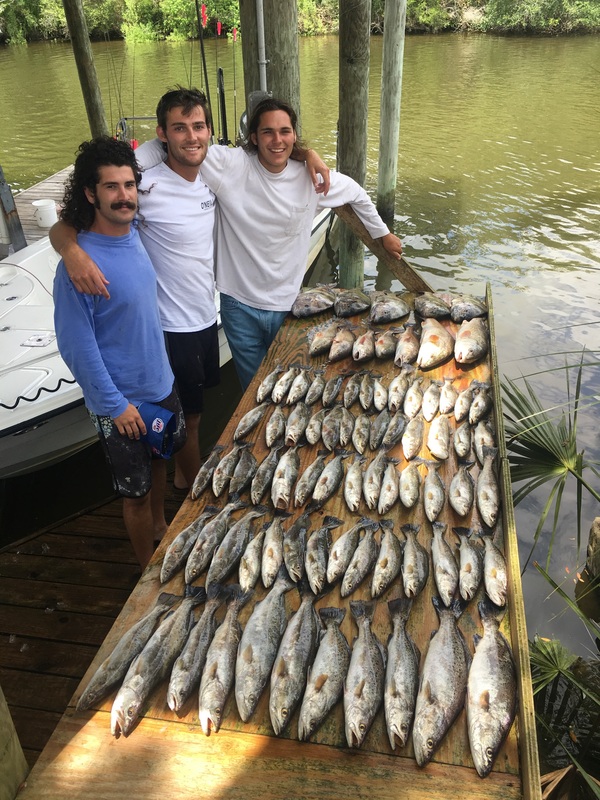 Great action both inshore and offshore anywhere from 5 to 60 miles from the dock! 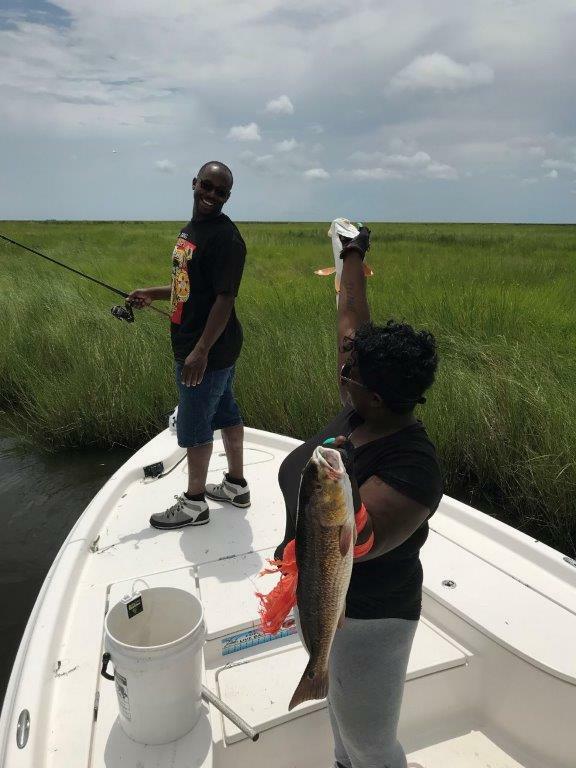 Summer kick off with SPECKLED TROUT! Live Shrimp! 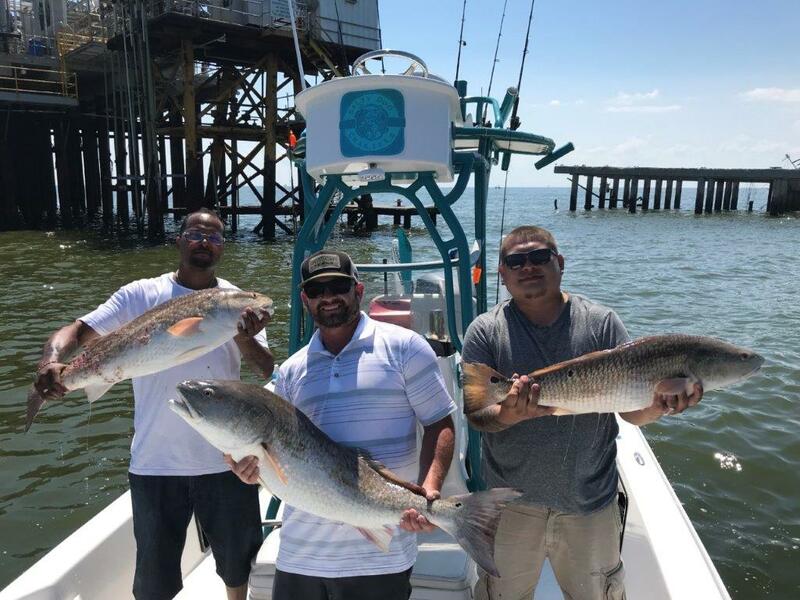 Sharks and Monster Redfish! 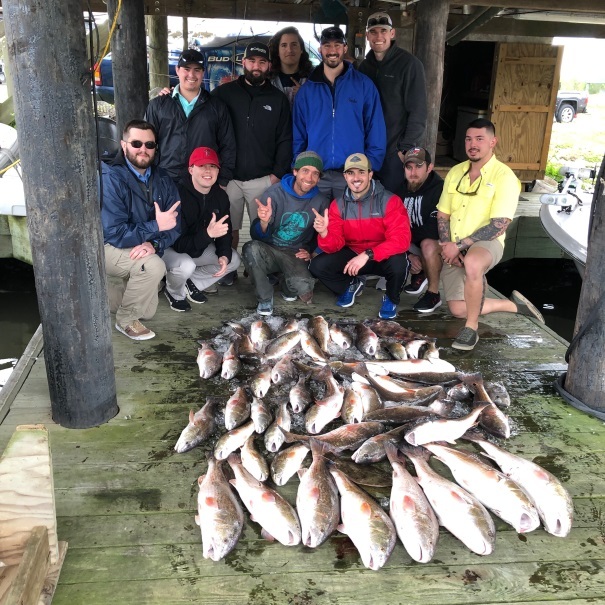 Spring season continues to be OFF THE CHARTS!! !